Synopsis: Yui Komori may (or may not) have attained vampire status, but due to her inexplicable links to the Sakamaki clan her life remains somewhat unchanged. Yet troubled by new dreams and apparitions mentioning a mysterious “Eve,” Yui’s life is suddenly once again – quite literally – turned upside down when she and the Sakamaki brothers are involved in a fiery car crash. 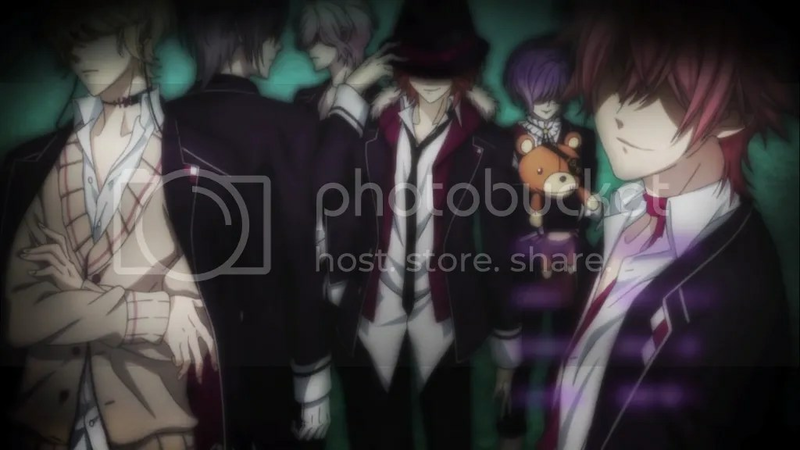 The incident heralds the appearance of four new vampires, the Mukami tribe, and to her dismay these dashing young men have their eyes and fangs set on Yui as well! Summary: Yui Komori may (or may not) have attained vampire status, but due to her inexplicable links to the Sakamaki clan her life remains somewhat unchanged. Yet troubled by new dreams and apparitions mentioning a mysterious “Eve”, Yui’s life is suddenly once again – quite literally – turned upside down when she and the Sakamaki brothers are involved in a fiery car crash. 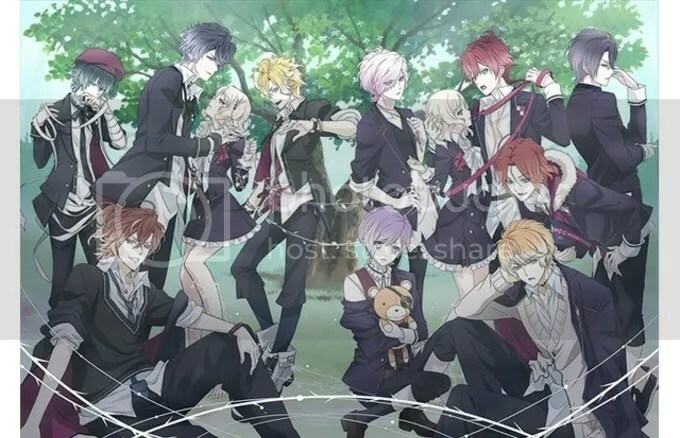 The incident heralds the appearance of four new vampires, the Mukami tribe, and to her dismay these dashing young men have their eyes and fangs set on Yui as well! 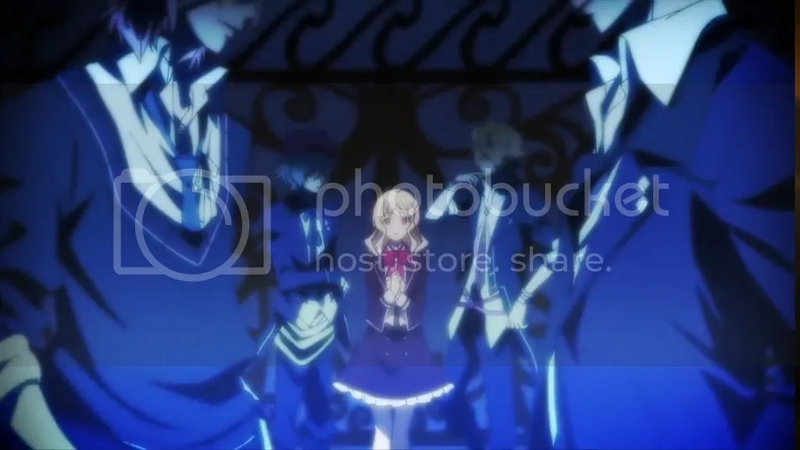 Summary: Yui Komori used to see dead people. But as troubling as past glimpses of spirits, poltergeists, and psychic phenomena may have been, they pale into insignificance compared to what she’s about to discover once she’s forced to transfer to a new school. Because it turns out that her own history is very different from what she thought it was, and she has a very different kind of family waiting for her. Now she’ll be sharing her living space with six very attractive young men, though not a single one is human. And while her new dorm mates may be brothers, and their attraction to her involves her bloodline, “brotherly” is the last word to describe their intentions. In moving from her father’s church to becoming the object of six blood lusting young vampires’ affections, Yui will undergo the most shocking, soul ripping and draining experience any teenage girl could imagine in her wildest fantasies… or most salacious nightmares.